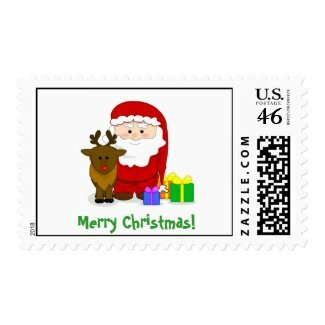 Getting a letter from Santa is a special event for a child, and adding a few special touches to your child’s Santa letter will make it even more magical. 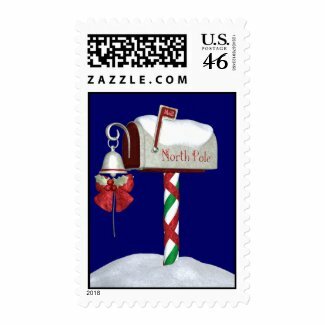 Click on any stamp to learn more about it! 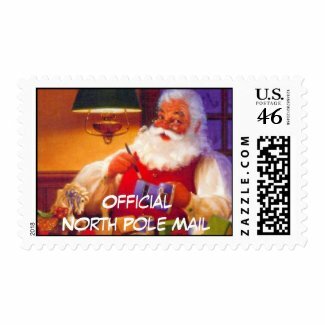 You can add a Santa Claus wax seal, send it off to get a Santa postmark or use special Santa postage stamps like the ones shown on this page. 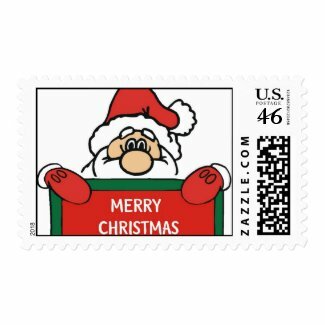 Each of these special Santa Claus designs are printed on official first-class US postage stamps that you can use for any mail, not just Santa letters. 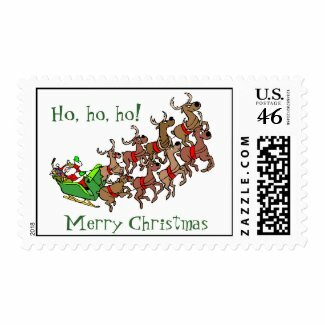 Stick them on your Christmas cards, Christmas letters, party invitations, or any mail you’re sending during the holidays. The only difference between these stamps and regular ones you can buy at the post office is that they’re a lot more fun! 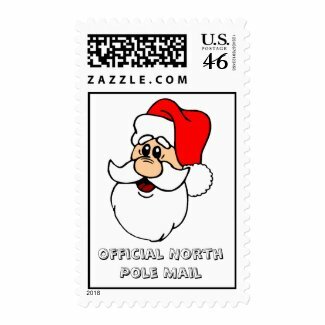 Using Santa stamps, getting a special North Pole postmark, or closing your letter from Santa Claus with sealing wax are just a few ways to make your child’s letter special. Use your imagination and you’ll undoubtedly come up with even more! 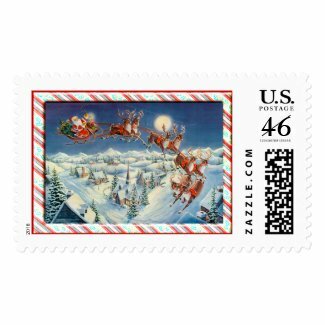 You’ll find more Santa postage stamps like these, as well as thousands of other products you can personalize, at Zazzle.